Wishing you happiness, health, love and time. And more quilts than you can crawl under. 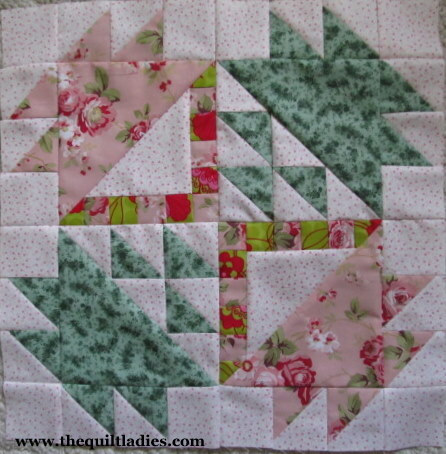 "Lily Pool" Quilt Pattern Block of YOU ! Quilt Pattern Block of YOU ! Bear Paw Quilt Pattern Block for YOU ! Quilt Pattern for YOU ! ! 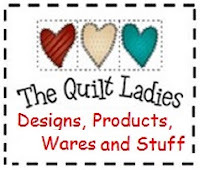 Quilt Ladies Quilt Pattern for YOU !